It's the only ride of it's kind...in the world! 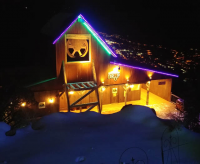 The Haunted Mine Drop located at Glenwood Caverns was Voted by USA Today as the "Best New Attraction for 2017". 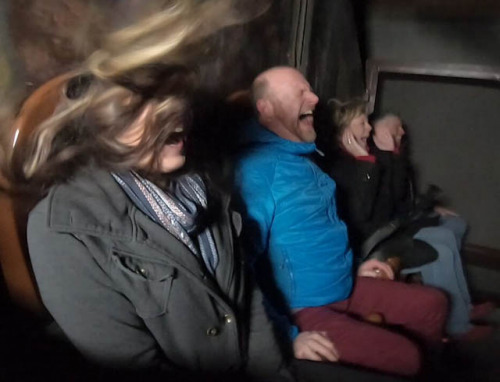 This drop tower ride plunges riders 110 feet underground into a dark mine shaft for an adrenaline rush like you've never experienced. It's just one of many unique thrill rides, family attractions and cave tours you'll get for one low price with the Funday Pass. Buy online and save. You'll leave smiling!